The .NET Framework (pronounced dot net) is a software framework developed by Microsoft that runs primarily on Microsoft Windows. 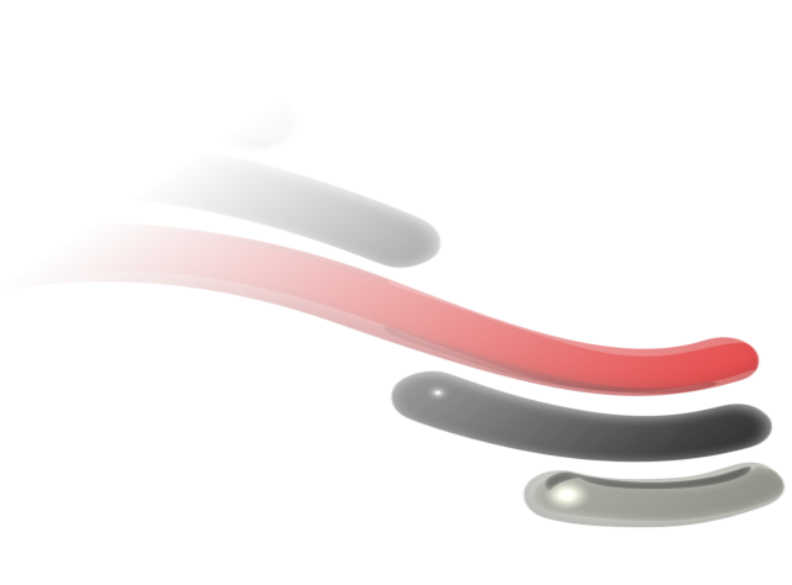 It includes a large library and provides language interoperability (each language can use code written in other languages) across several programming languages. Programs written for the .NET Framework execute in a software environment (as contrasted to hardware environment), known as the Common Language Runtime (CLR), an application virtual machine that provides services such as security, memory management, and exception handling. The class library and the CLR together constitute the .NET Framework. 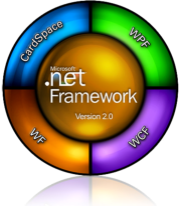 The .NET Framework's Base Class Library provides user interface, data access, database connectivity, cryptography, web application development, numeric algorithms, and network communications. Programmers produce software by combining their own source code with the .NET Framework and other libraries. 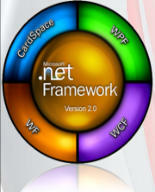 The .NET Framework is intended to be used by most new applications created for the Windows platform. 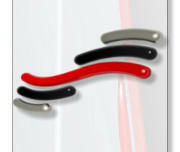 Microsoft also produces an integrated development environment largely for .NET software called Visual Studio.